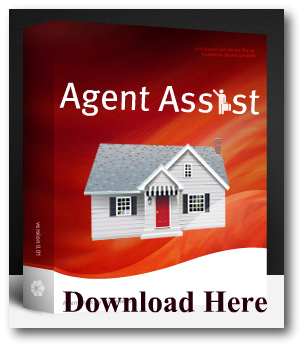 This video will walk you through how to create and setup your goals using the Agent Assist Goal Planner application. The very first step is to create a realistic and visual map of how you plan to succeed, not only in today’s Real Estate market, but in any Real Estate market no matter what condition that market is experiencing. By using some of these simple tools and strategic skills, anyone can achieve their desired financial goals in Real Estate. Remember: It takes contacts to get appointments, and it takes appointments to close real estate transactions. Don’t get distracted by all the cool and online tools available today, focus on “THE GOAL” which is your overall financial success. Use this simple yet magic formula and you can not fail!